Are YOU interested in an older generation home in Clarksville TN? A lot of people are attracted to older historical homes, many feel a certain sense of allure towards owning property that has been in the neighborhood for a hundred years. You yourself might be dreaming of Saint Bethlehem, TN real estate that features crown moldings, and antique built ins that were carefully crafted by the architect. 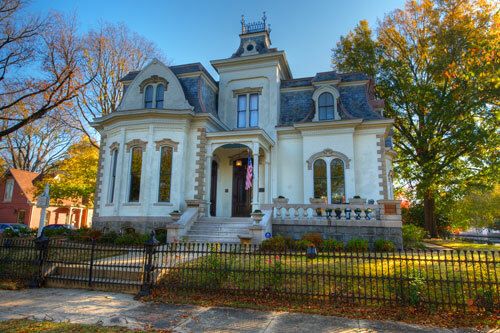 These historical homes possess a certain sense of je ne sais quoi, and charm that you can’t necessarily find in modern day Saint Bethlehem, TN homes for sale. Perhaps there is a home for sale that was once the homestead of a family of farmers who helped to colonize the area, or home to a group of lawyers who were apart of the legalization of Saint Bethlehem. The history behind some of these properties is absolutely fascinating. Not only are these properties momentous to the settlers that once roamed there, but certain homes have been beautifully restored to meet modern day real estate standards. Now, that doesn’t automatically mean you should assume your home is as good as new. Even if the home you are interested in has been restored, there are certain cons to look out for. Pay attention to the heating system. Will you need heat during the winter? Or cooling during the summer? Make sure your heating system is up to code and fit for your families needs. Ensure you have done a thorough and proper inspection of the heating and cooling systems before spending a winter or summer there. What kind of wiring does your home have? Did you know that certain insurance companies refuse to insure homes that have “knob and tube” wiring? Plan ahead. In addition to a home inspector many homebuyers also request a separate inspection, like a trained electrician. If your home has ancient, outdated electrical work, you may consider taking this extra step. Last but not least, check the pipes! What kind of plumbing does your home have? Make sure to check the pipes to avoid any hidden issues later in life. Galvanized piping are often found in homes built before the 1960’s. They contains a layer of zinc that can erode over time which can impact the structure if left untouched. These pipes are also prone to corrosion, which can negatively impact your water quality and pressure. Certain piping like polybutylene are no longer accepted by U.S. building codes. 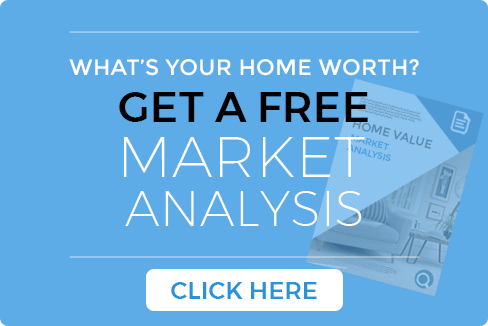 Learn all the ins and out of your home, and determine whether or not the property meets your standards. If there is an issue within your home, is the seller liable for the repair? Ask yourself these questions, before making any final promises to purchase. These issues can often sneak up on a home buyer, so make sure to check for any determinants before you fall head over heels for the property. For most, buying a home is a lifelong commitment that shouldn't be taken lightly. So in addition to all the emotions that comes with searching for your dream home, make sure to pay attention to what your brain is telling you! For the best advice, contact a Clarksville, Tennessee realtor here at HuneyCutt Realtors. Our team of dedicated and hardworking individuals represents all of the Clarksville community, and we are determined to help you in any way that we can. If you have any questions, or would like additional advice on the latest listings or buying a older generation home in our area, contact the professionals! We are happy to help. You can contact our office at 931-552-7070 or fill our the form below. To keep up with the latest trends in the local market, be sure to follow us on Facebook!